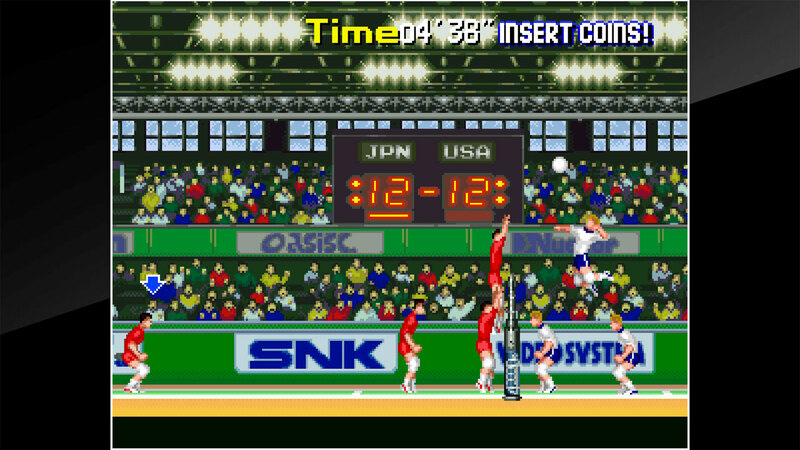 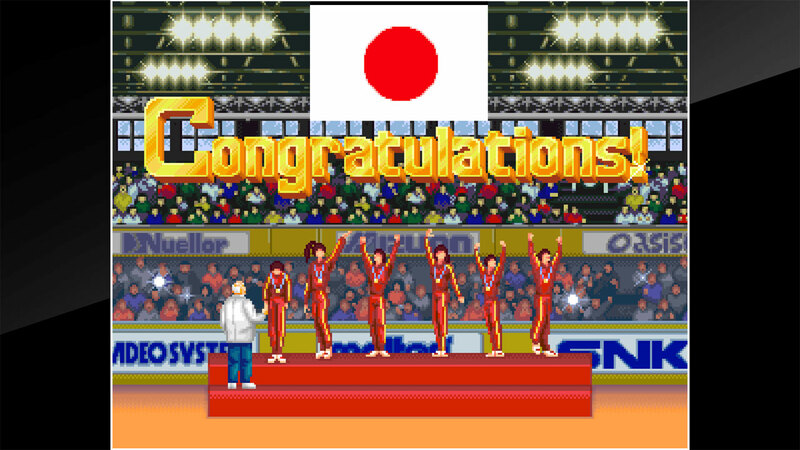 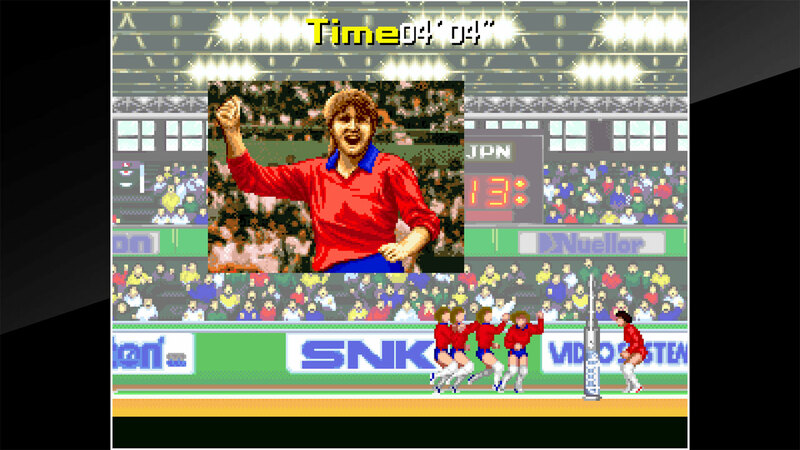 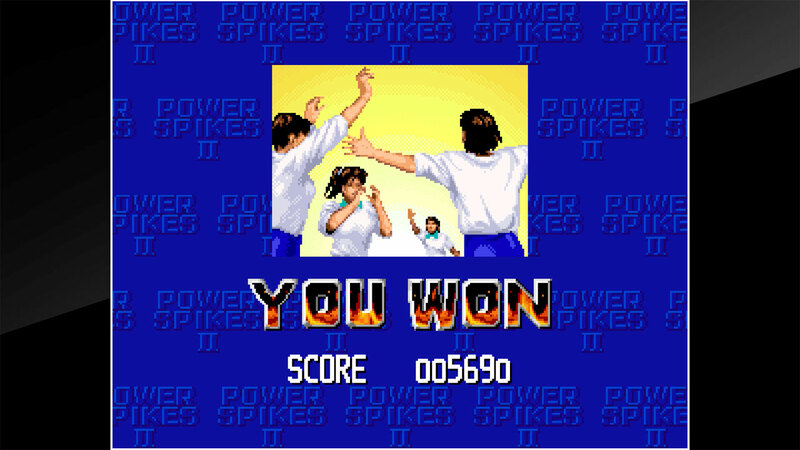 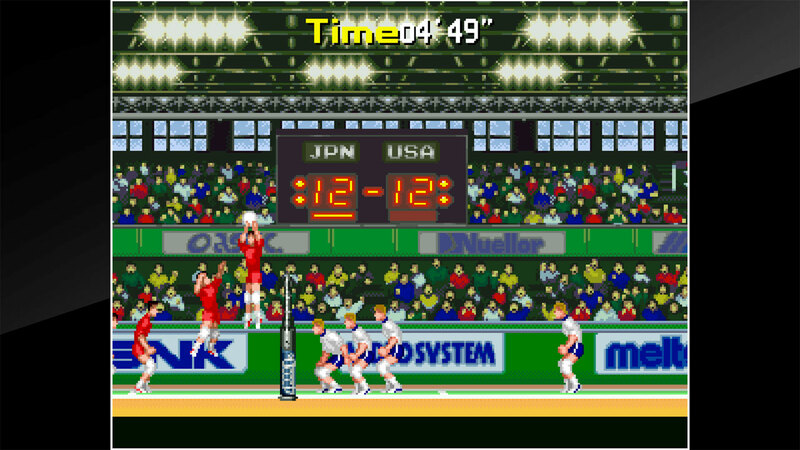 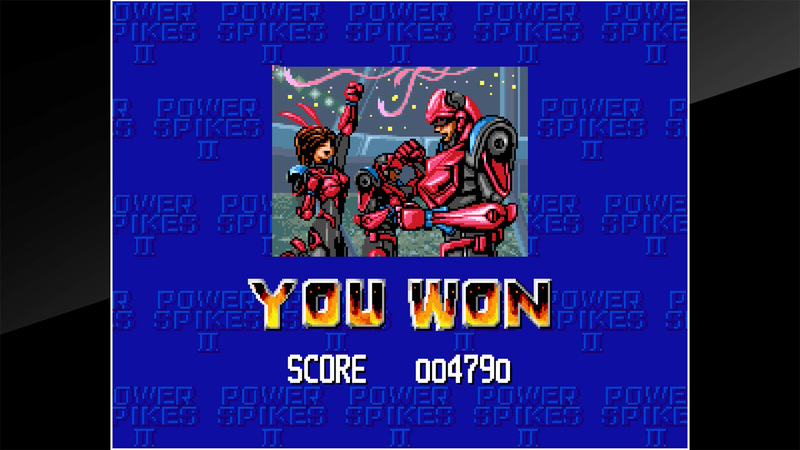 &apos;POWER SPIKES II&apos; is a sports game released in 1994 by VIDEO SYSTEM. 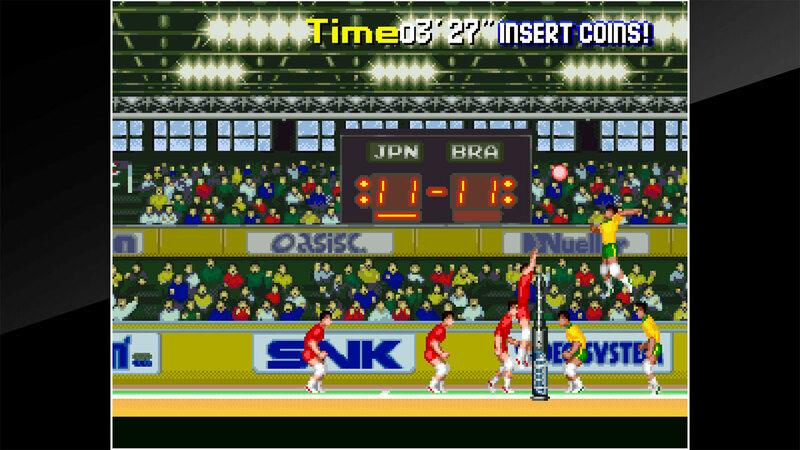 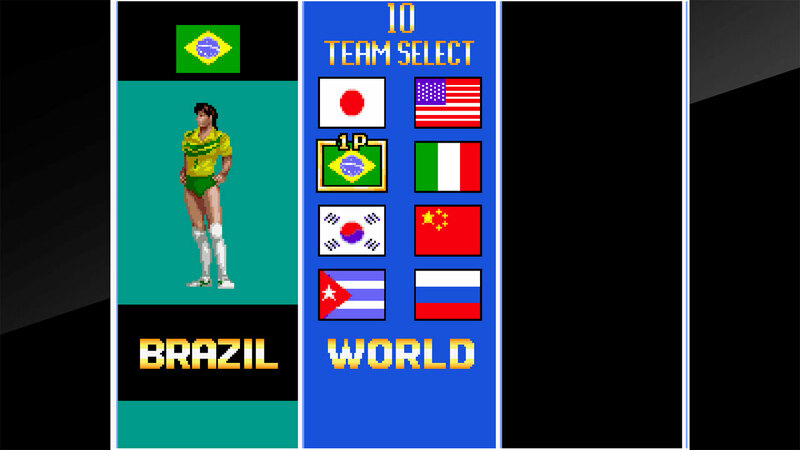 It features the Hyper Mode where the world&apos;s strongest 8 teams compete along with the World Men&apos;s and World Women&apos;s teams in this futuristic fighting volleyball. 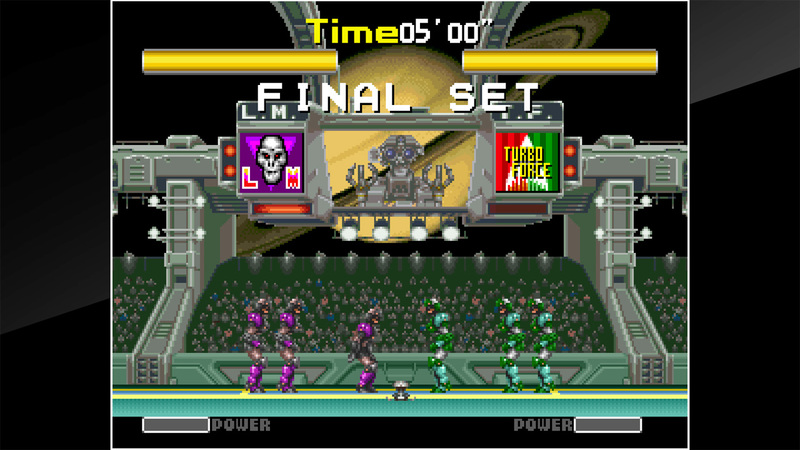 In Hyper Mode, commands for special serves and spikes can be input for an intense battle. 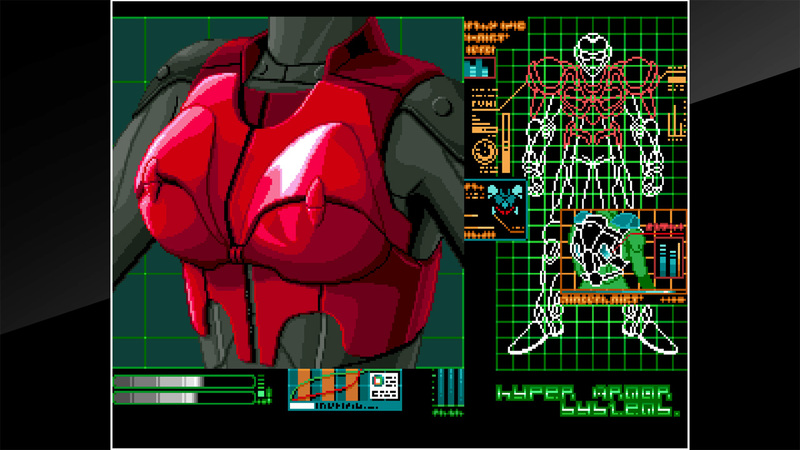 ©VIDEO SYSTEM / ©2018 HAMSTER Co.